Camp Pixelache is a compact edition of Pixelache festival and it’s based on our previous positive Camp Pixelache experiments. Camp day 12.5. will be organised around the main theme Do it with Others (D.I.W.O.) and three pre-determined sub-themes. 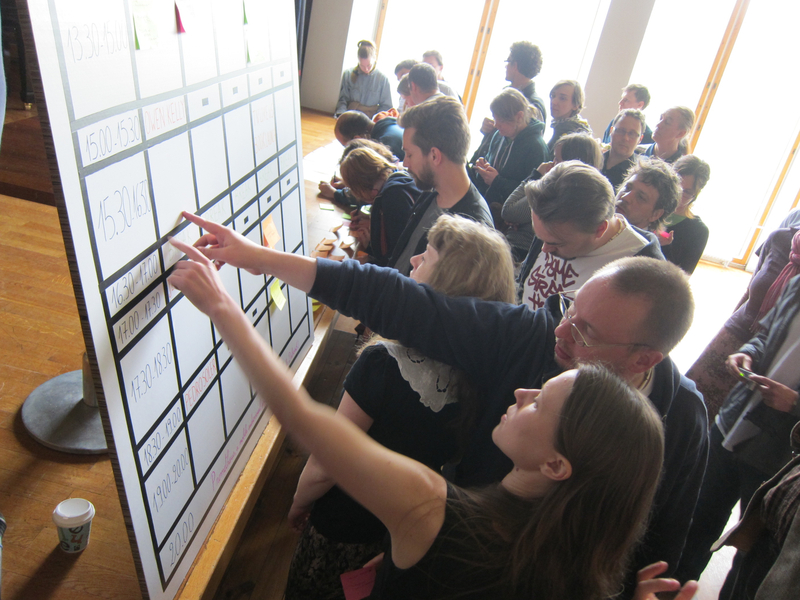 Each has a plenary presentation; of which the speaker will also be the facilitator of other participants’ contribution to the theme, according to the BarCamp model. Within the Arbis venue there will also be demo stalls of various maker, open design, trashlab and hacklab projects. Do you want to propose a topic for discussion or present your project? The open call for presentations is open until the Camp day (12.5). Place your info into open plan! How can artists, makers, cultural producers, researchers and activists work collaboratively with each other and audiences, to create new co-production models for artefacts/events with sustainability as the core goal? Camp Pixelache main theme ranges across sustainable, low-carbon, renewable, and decentralised use or production of “do-it-together” energy; as well as alternative social and bio- energy towards human sustenance in our cultural production models or everyday actions, which considers necessary change holistically. 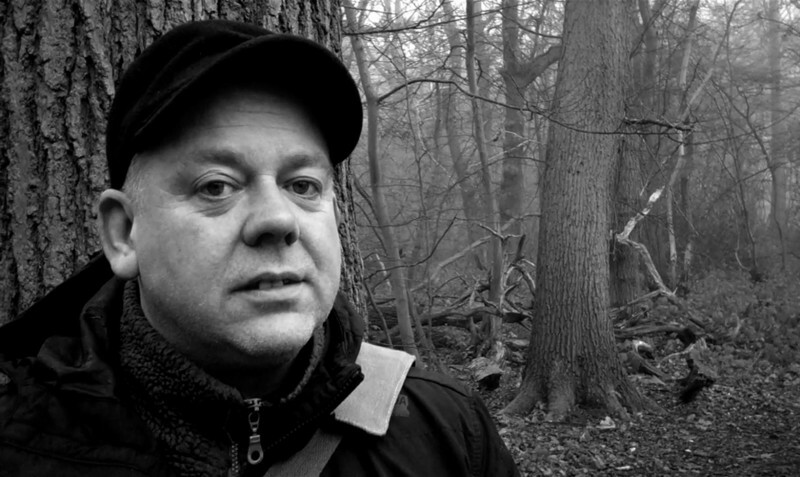 Marc Garrett is an activist, artist, writer and co-director/founder (with artist Ruth Catlow) of internet arts collective http://www.furtherfield.org (since 1996) and the Furtherfield Gallery & social space in London. Through these platforms various contemporary media arts exhibitions and projects are presented nationally and internationally. Marc also hosts a weekly media arts radio programme on Resonance FM (http://www.furtherfield.org/programmes/radio), co-edited the publication “Artists Re: thinking games”, main editor of Furtherfied’s regular reviews and articles on media art culture, and is editing a new publication “Conversations As We Leave The 21st Century”. He is currently undertaking a PhD at Birkbeck University, London. 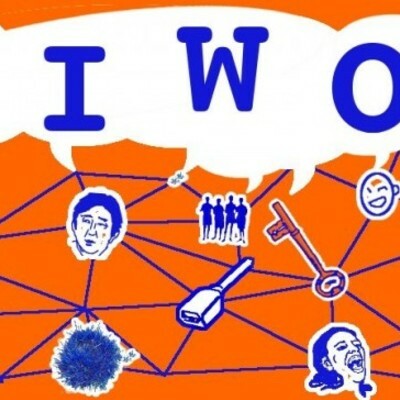 Marc Garrett will present the concept of D.I.W.O. (Do It With Others) that extends the DIY activist ethos of Situationism and early net art. It also draws on influences from Fluxus, peer 2 peer culture, tactical media and other imaginative social hacking practices. It deploys grass roots art collaboration to challenge the notion of individual artistic genius; towards a more collaborative and contemporary art making practice. In this approach peers connect to claim and create their own structures and contexts, using either digital networks or shared physical environments, making an art that is both made and distributed across a network. D.I.W.O. critiques and remodels the role of the curator, artist as celebrity, art economies, established art hierarchies, imposed protocols and their defaults. Garrett believes, that through creative and critical engagement with practices in art and technology people are inspired and enabled to become active co-creators of their cultures and societies. Furtherfield’s mission is to co-create extraordinary art that connects with contemporary audiences providing innovative, engaging and inclusive digital and physical spaces for appreciating and participating in practices in art, technology and social change. How to do facilitation, organisational and participatory practices, engaging in one’s own (or indeed another’s) neighbourhood, and explore different economies involved. This sub-theme covers citizen, volunteer, artistic and activist strategies as well as grassroots community development from different examples locally and internationally. It also covers presentations on alternative currency experiments and around the future of money. Trained in the area of the art and the new technologies (Master of Digital Arts of the Institute Audiovisual of the University Pompeu Fabra, 1997-1998), Pedro Soler has developed an intense professional trajectory in artistic creation and cultural management. Instigator and catalyst of numerous initiatives related to new media, art and theater, both individually and in collectives such as fiftyfifty (an independent distributor of multimedia art), dadata (audiovisual creation), didascalie.net (digital creation in the theater),giss.tv (services of streaming with free software) and has imparted numerous workshops around the world. He was curator in the Sonar festival from 1999 to 2006 and artist-programmer in theater, mainly in France, from 2003 to 2006. He was appointed director of Hangar (hangar.org), a centre of production for visual arts in Barcelona, in 2006. Finished his mandate in 2010 he curated the exhibitions l’Espai de l’Intent (Can Felipa, Barcelona) and The One and the Multiple (La Capella, Barcelona & Noskokaty Foundation, Cairo). In 2011 he founded and managed the production and investigation centre Plataforma Cero in LABoral Centre of Art, Gijón, Spain. The tension between the individual and the collective is always present in filigrane in human society. The wealth of western society and its dependence on the State has generated a situation of excessive individualism, damaging the natural capacity for cooperation and creating a fractured world where all exchanges are monetarized. The events of 2011 – Arab Spring, 15M, Occupy Movement – and those to come in 2012 are the tip of the iceberg of a widespread desire for a more collective way of thinking and living, rejecting huge imbalances of wealth and putting into practise other forms of social organisation and creation. Starting from the idea of the Commons – shared resources that are managed collectively – we will explore examples of initiatives coming from a variety of practises and areas of the world that put into practise strategies for change. Spain has a long tradition of assembly based neighbourhood politics. In Catalunya the Associations of Neighbours are especially powerful where they play an essential role in urban processes – the struggle around Can Ricart is a good example of this kind of action. These associations have experimented an important renewal in recent years with young activists, inspired by biopolitical thinking, participating alongside the older veterans. In Asturias, the Second Republic in the mid 1930’s saw innovative economic experiments like the Commune of Gijón, where the validity of money was fixed at 3 months, while the tradition of the Andecha, currently being revised in the neorural movement and present also in other regions, proposes a model for collective work without the use of money. In Catalunya, the Cooperativa Integral is presenting innovative campaigns of fiscal disobedience, distributing information for sustainability and is involved in the creation of a new collective bank. The widespread adoption of communication technologies has changed the manner in which communities exist and come into being, creating a new space for action between online and physical relations, and perhaps making possible new perspectives on rural development and post-petrol scenarios. The impact of the Free Software movement has been profound not only in technical or operative terms but also on how we conceive of cultural creation and production, leading to the use of open licenses, documentation practises and new collectivities. We will analyse this impact and the way that different platforms like Goteo.org, the SeniorLab in Cornellà or the Pontos da Cultura in Brazil are using technologies in social innovation. The discussion will include alternative moneys like bitcoin, exploring the ambiguities of these iniatives. Informed by perspectives from Spinoza to feminism and ecology, we consider the economies of affects and caring as basic, and too often ignored, forces in community development and functioning. Artistic strategies are increasingly concerned with collective work and interventions in public space. For example the Dare Dare collective in Montréal, the Centro de Cultivos Contemporaneos del Barrio in Barcelona or the series of weddings carried out by Annie Sprinkle and Beth Stephens as part of their Love Art Laboratory project. We welcome examples of projects, collectives, neighbourhoods or communities to be included in the examples. Also links to texts and other tools for reflection or analysis. If you are in the Helsinki region, please come and make a presentation and/or take part in the discussions! Please put examples or proposals for presentations in the Etherpad here http://muistio.tieke.fi/pixelache-2012-camp-open-neighbourhood or send to me by email pedruski (at) gmail (dot) com. 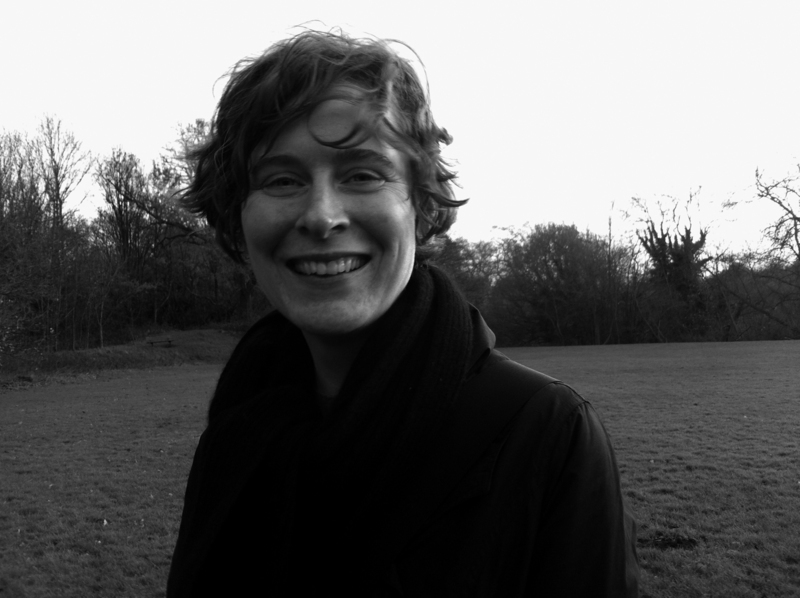 Jennifer Gabrys is Senior Lecturer and Convener of the MA Design and Environment at Goldsmiths, University of London. Her research investigates environments, material processes and communication technologies through theoretical and practice-based work. Projects within this area include a recently published book, Digital Rubbish: A Natural History of Electronics (University of Michigan Press, 2011), which examines the material geographies of electronic waste; and a study currently underway on citizen sensing and environmental change, titled Program Earth: Environment as Experiment in Sensing Technology. The topic of environmental data is often seen as an area of scientific concern. Empirical study produces observations and measurements that enter data infrastructures, which are the basis for scientific understanding and policy decisions. Yet an increasing number of creative practitioners are working with data, not just to visualize or sonify data in the context of arts-sciences collaborations, but also to question what constitutes data, to experiment with how data are produced, and to recast the relationships that are articulated through data. In a complementary approach, researchers working within science and technology studies have suggested there is a greater need to attend to “data diversity,” and to think through the contexts that make data relevant and meaningful. From citizen science projects to animals that are tagged to gather and relay environmental sense data, and from material transformations of data that generate new political encounters with environmental issues, as well as alternative practices, devices and platforms for harvesting data, this presentation will focus on the ways in which creative practitioners are generating diverse approaches to gathering environmental data. These projects raise questions about who or what data are for, which interpretive practices are productive of data, and the new collectives that data might mobilize. How are aspects of everyday life and social identity affected by virtual environments and social network platforms? This sub-theme creates space for discussion on the practices, projects, and communities that constitute digital identity and digital behaviour, as well as the interfaces between public/private, personal/social and real/virtual. Owen Kelly was born in Birkenhead, England, and lives in Helsinki, Finland. He has worked as a community artist, cultural consultant computer trainer and web designer. He is the author of Community, Art & The State (1984), and Digital Creativity (1995). Currently he lectures in online media at Arcada, a university of applied science. He is a doctoral candidate in epedagogy at the University of Industrial Art & Design, Helsinki. 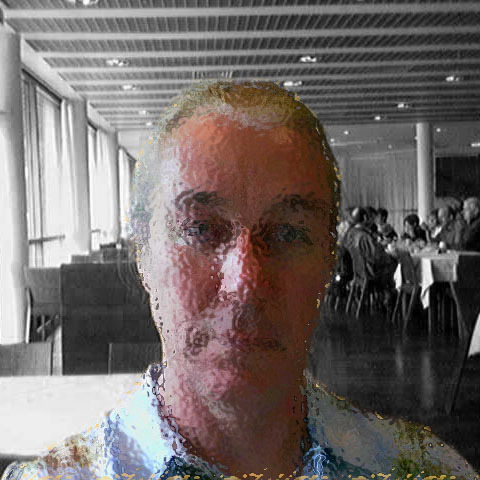 He is a founding member of The League of Worlds, a group exploring the pedagogical implications of simulation and virtuality. For several years the brand Second Life became synomomous with ‘virtual worlds’. However, the hype round Second Life came and went. Two years ago Linden Labs (deliberately or accidentally) got rid of many of their educational users and artists. Although it still attracts new users its overall user base has stopped growing and may even be shrinking. The term ‘virtual worlds’ is contradictory and contestable. Better by far to talk of ‘synthetic worlds’, and to define these as tools within which we can immerse ourselves and define our individual and shared goals. In this context ‘virtuality’ is a term we can use to aggregate the specific awareness and insights we might gain from the use of these tools, and ‘social identity’ becomes both a research topic and a site of struggle. What are these tools, these new media, and what human faculties do they extend? One tool that I have been exploring is OpenSim, an open source near-clone of Second Life that offers many potential advantages for artists and activists. Unlike Second Life it is not tied to one company or one sever farm. In many ways it works like WordPress. There are companies who offer hosting services for OpenSim but, at the same time, it is perfectly possible to download the software and run your own independent server. (Doing this is now scarcely any harder than installing WordPress.) Virtuality tools do not have present a 3D world with avatars, and they don’t have to be games (although they might be both). They merely have to provide an immersive experience that is not limited to a single unconnected user. They might include, for example, creative uses of Google Street View, which offers a starting point for fictional and fact-based narrative, and Google Forms which have been successfully used to create collaborative text-based adventure games. 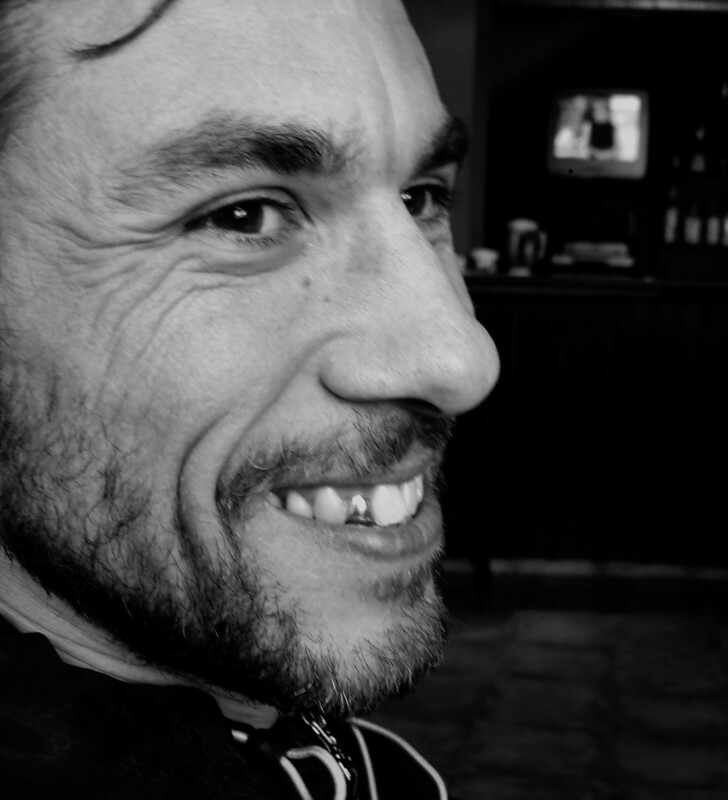 In this theme we will look at some work that members of Pixelache have already embarked upon. I will demonstrate a project that we have been working on with Helsinki school children, that uses OpenSim pocket worlds, and I will outline why I believe that 3D worlds work well for the exploration of emotional issues: why logic can be mapped in two dimensions but emotion requires three. Others will look at very different aspects of virtuality: works we have explored in the Virtuality Grand Tour this Spring, and work we intend to explore this autumn. Finally I will suggest some interventions that we might jointly build and distribute in the coming twelve months using the Pixelache network. 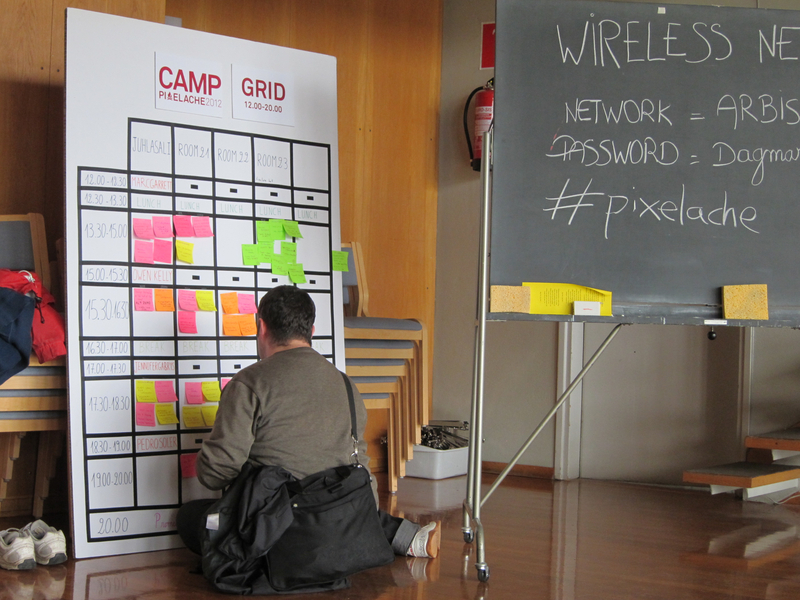 Camp Pixelache (11-12.5) is approaching but there is still time to send proposals for demos & presentations here! To whet our appetites, here is a link to a text by Wendy van Wynsberghe entitled 'DIY-DITO-DIWO and so on'. Wendy wrote it in connection with an exhibition she participated in at the Pianofabriek, focusing on diy and re-use. Thanks to Wendy and Constant verlag for sharing this text with us!